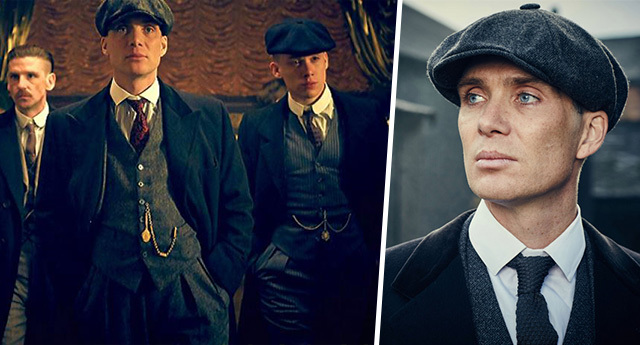 The nights are drawing in and we’re nearing the season of great TV on our screens, and few shows have as much hype as Peaky Blinders. That’s right, Thomas Shelby is set to return to our screens after the thrilling finale of season three. Filming on the new season is complete and the Beeb have even confirmed plans for season five. But before we get ahead of ourselves, the new release date for the show has been revealed as Wednesday November 15, when it will show on BBC2 at 9pm. There are scant details about the new show, and all we know is that the action is set to pick up around six months after the last episode, and the series opens with Thomas receiving a mysterious piece of correspondence on Christmas Eve. We know there are going to be six episodes in the new show, and pretty much all of the new cast are set to reprise their roles. Tom Hardy is definitely making a return as we’ve seen him in the trailers, along with newcomer to the show Adrien Brodie. Everything has changed. It’ll be up to Tommy to demonstrate to them that he hasn’t betrayed them and that he has a bigger plan. The question is what that bigger plan is.